The countdown to the Sundance Film Festival is on. And the FIS Snowboard, Freestyle and Freeski World Championships is right on its heels. Before they arrive, spend the next week soaking up the relative peace and quiet while you still can. Get out on the mountain. Go cross-country skiing at one of the many venues around Summit County. Catch a movie without having to buy tickets in advance, wait in line or brave the Sundance crowds. Recharge your batteries. You’re going to need them. When the festival kicks off Jan. 24, it’s going to be bedlam in Park City for two and a half weeks. We’ll share our town with tens of thousands of festival-goers and winter sports enthusiasts. Driving will be a nonstarter, particularly during peak hours. Grocery stores will be packed. Want to grab a bite to eat on Main Street? Better have a reservation. No doubt about it: It’s going to be exhausting. We are accustomed to Sundance’s 11-day sprint. We make it to the end tired — and sometimes with a nasty cough — but always with plenty of stories to tell and inspired by the filmmakers’ creativity and passion. This year, though, the World Championships, which run through Feb. 10, will be ramping up as the festival is ending. Of course, putting up with the mayhem is worth it. Park City relishes its role in fostering independent film, and Parkites are eager to attend screenings and rub shoulders with Hollywood. Likewise, we’re thrilled to build on our history as a winter sports mecca by hosting the World Championships for the first time since 2011. 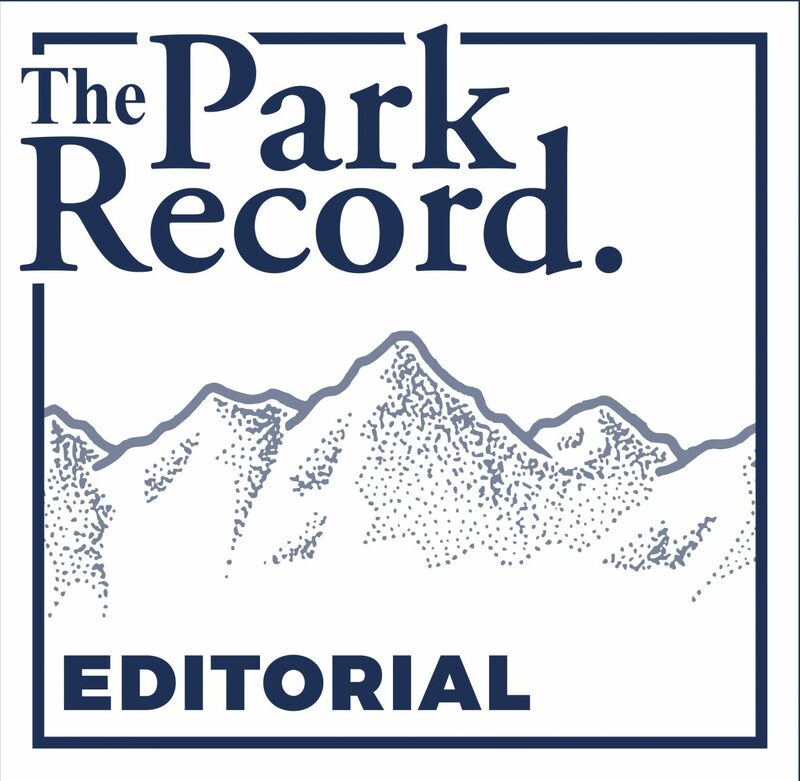 It means there will be eight more days of crowds once Sundance ends, but plenty of Parkites will brave them, given that the best winter sports athletes in the world will be competing at Deer Valley Resort and Park City Mountain Resort. Cities all over the country would consider hosting either event an immense honor. We get to do both. Is the prospect of doing it within the span of less than three weeks daunting? Sure. But Parkites will rise to the occasion, just like we always do. Most of us will reach the other side with our sanity intact. In the meantime, all we can do is buckle up and prepare.